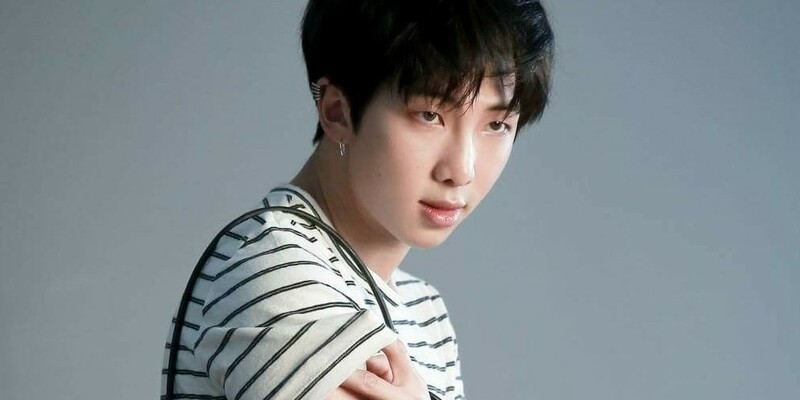 BTS's RM has broken j-Hope's record on Billboard 200! The previous record for the highest solo act chart ranking of any BTS member was held by j-Hope with 'Hope World' at #38, and RM has now broken that with his own playlist, 'mono.'. The playlist debuted at #26 this week on Billboard 200 for the week of November 3, 2018. Meanwhile, EXO's Lay also made his debut on Billboard 200 alongside RM at #21.